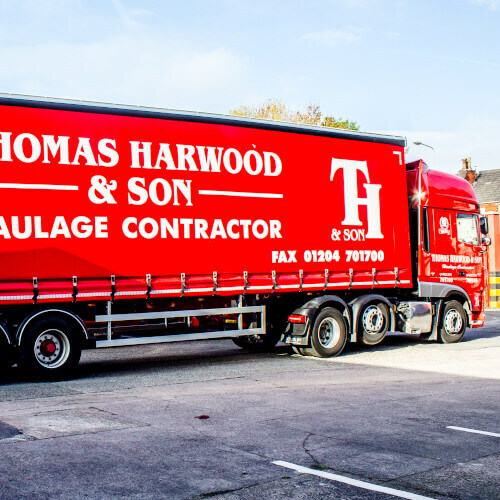 At Thomas Harwood and Sons we offer a comprehensive haulage service at highly competitive prices with a fast, efficient and reliable delivery across the UK on either the same or next day. 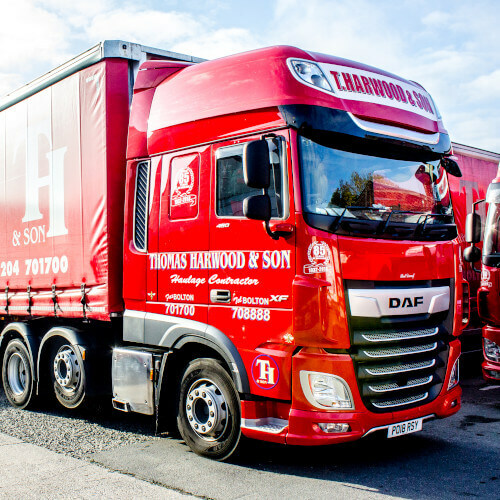 With a Personalised, friendly service from start to finish and goods carried in accordance to RHA 1998. 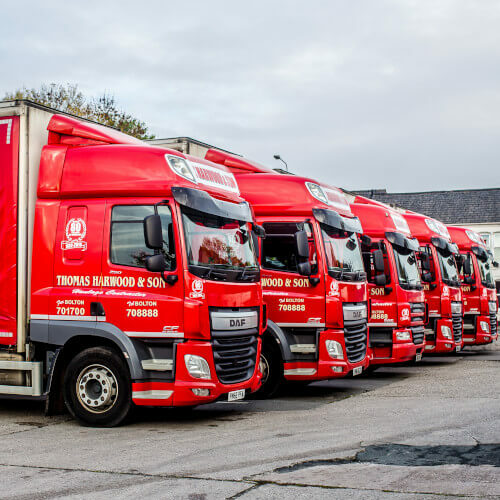 We keep your business running at maximum productivity with our temporary warehousing service to create more space in your yard or loading bay, making regular deliveries easier to manage with secure storage. Make sure to schedule your delivery in advance for a seamless service. 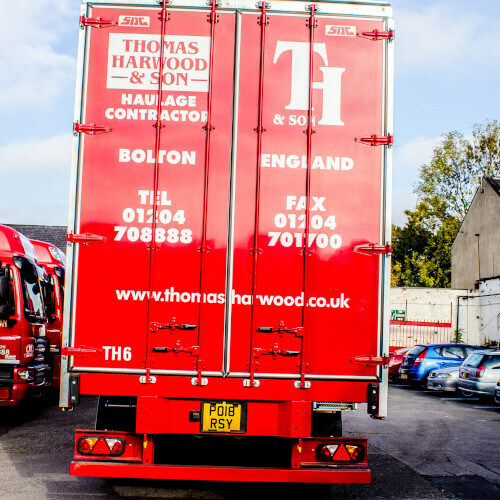 We offer large-scale deliveries for retail, manufacturing and food to and from regional distribution centres.